Are you having trouble selecting a gift? How about a gift certificate? I have them available in several denominations so your loved one can pick the perfect item. 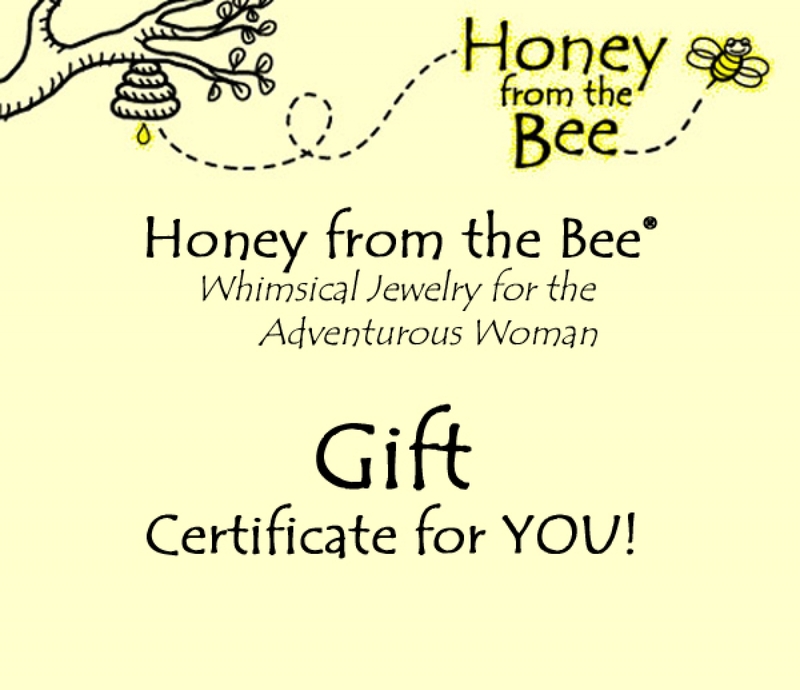 Your gift certificate will be mailed directly to the gift recipient so please put their email and any gift message in the Notes section of your order.